Smartphones are turning into the complete Gadget package with many features being integrated into it and the need of increased security for your smartphone and the data stored in it is also increasing with e-wallet, photos, documents etc being stored in them and many companies are trying to improve and bringing in new and improved security features, one such feature is the inclusion of Finger print scanner which helps you to unlock your device only when you match your fingerprint. this option was available in Laptops and it is now introduced into smartphones. 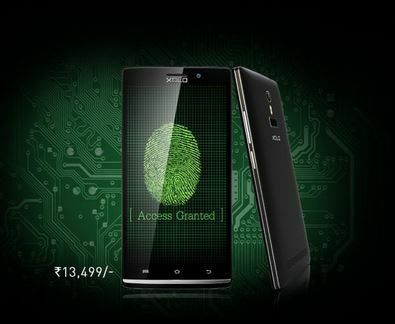 The devices which started with the Fingerprint scanner are priced out of reach of many users but there are some devices which are in reach and I am going to list out smartphones which have finger print scanner option and priced below Rs. 25,000. We will start with the lowest priced device and the price increases as we go down the list. 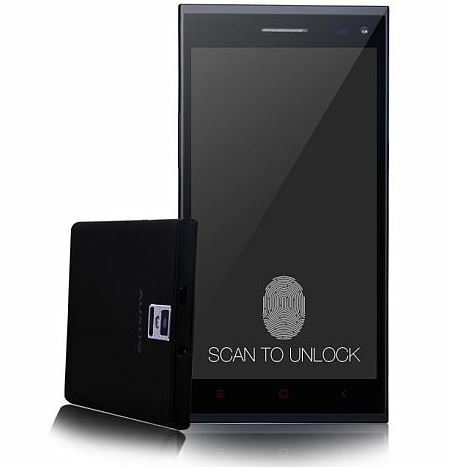 This is the cheapest Fingerprint scanner enabled smartphone in the market which comes with a 5.5 inch, qHD Display, and it has a 1.3 GHz Quad Core Processor which is supported by 1GB of RAM with Internal Storage of 8 GB which is Expandable up to 32 GB with help of microSD card support.The device runs on Android 4.4 KitKat OS. 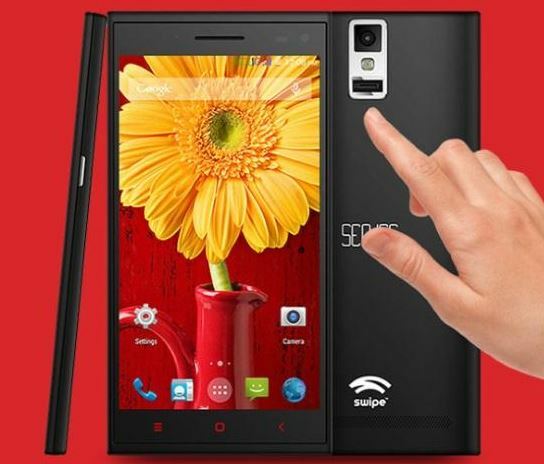 It sports a 8 MP Rear or Primary camera and a 3.2 MP front facing camera. The device is powered by a 2,250 mAh battery. 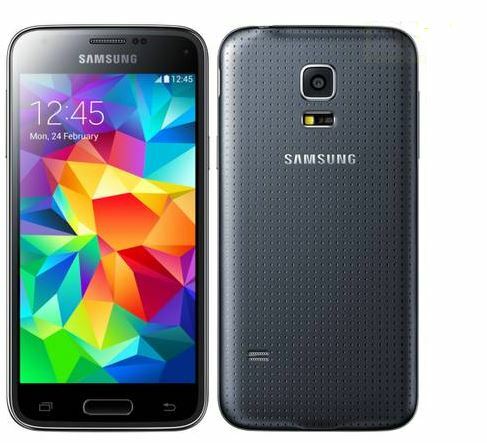 this is the cheapest device in the list and is priced at Rs 9,999. The device has a 4.5 inchHD Super AMOLED display which has a resolution of 1280×720 pixels, the device runs on 1.4 GHz Quad Core Snapdragon 400 Processor and is supported by 1.5 GB of RAM with an Internal Storage of 16 GB which is Expandable up to 64 GB the device runs on Android 4.4.2 KitKat OS and comes with a 8 MP rear primary Camera and 2.1 MP front facing camera and the device is powered by a 2,100 mAh Battery and is priced at Rs 25,000 which is costliest one in the list and is a mini version of Samsung’s flagship smartphone the galaxy S5. These are the device which are available in the market below the Rs. 25,000 mark which have fingerprint scanner feature and there are other devices sporting the same feature but are priced above this price range. Hope this post was helpful in making you decide on a budget finger print scanner enabled smartphone, do let me know if there are any other devices which can be included in this list by posting in the comments section.